In Concert for Cancer is an annual concert event that unites, inspires, and gives hope to cancer patients, survivors, and our community by sharing the joy of world-class, live music performances. The event raises awareness and funding for ground-breaking, life-saving immunotherapy cancer treatment & research, benefiting Seattle Children’s Research Institute. Join us for the 6th annual In Concert for Cancer event! 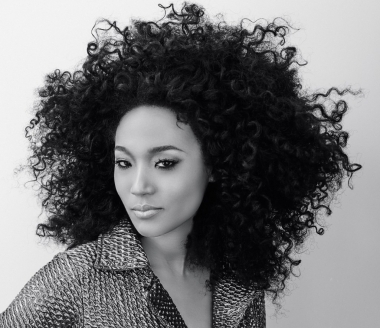 An Evening of Music with Grammy-winning singer/songwriter, Judith Hill and her band. 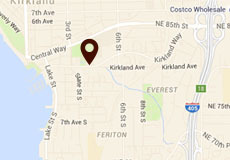 Prime Seats-$125 (limited to 25) include private reception from 6-7pm and a meet & greet with the artist. Visit inconcertforcancer.org for more information. Judith Hill has been praised by Rolling Stone for her “stellar powerhouse vocals.” In addition to penning and performing her own material, Judith – who wrote her first song at the age of four – has backed such artists as Stevie Wonder and the late Michael Jackson. Hers is one of the stories told in director Morgan Neville’s acclaimed 20 Feet From Stardom, a film that shines the spotlight on the untold true story of the backup singers behind some of the greatest musical legends of the 21st century. The film has won the Film Critics Award for Best Documentary and an Academy Award for Best Documentary. The film also won the 2015 Grammy for Best Music Film. Judith has already garnered much praise for her live performance as opener for Josh Groban, John Legend and Prince in the US and the UK. Judith Hill’s debut album, “Back In Time,” produced by herself & Prince is out now on NPG Records.